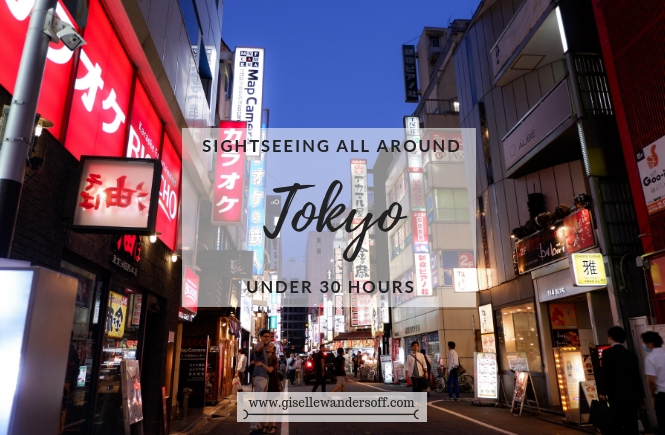 Off to Go Sightseeing All Around Tokyo under 30 Hours! I'm Giselle, a 20-something wanderer with a passion for discovering new places. 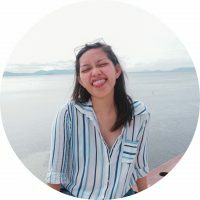 I created this travel blog as a means for me to capture my travel adventures as well as to inspire you to lead your own!